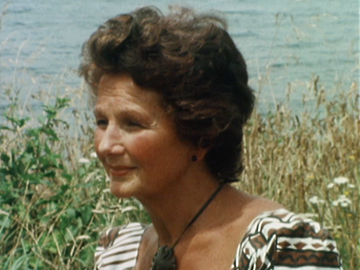 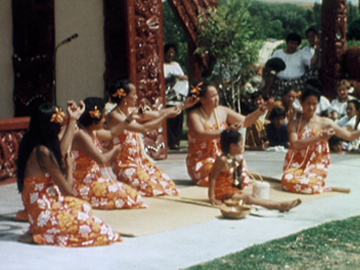 Following campaigns in the 1970s for more Māori and Polynesian broadcasting, Pacific Viewpoint marked one of New Zealand television's earliest forays into ongoing Pacific programming. 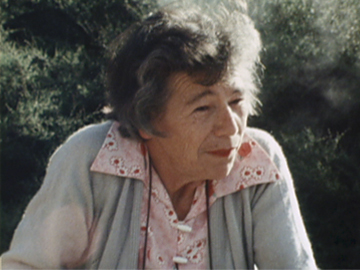 It was made largely by Pākehā, although the presenting and reporting team included John Rangihau, Pere Maitai and Katerina Mataira. 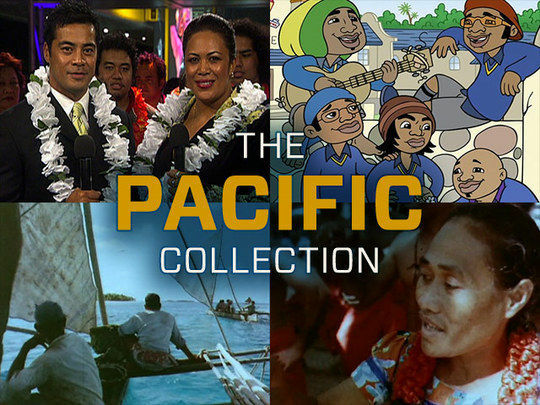 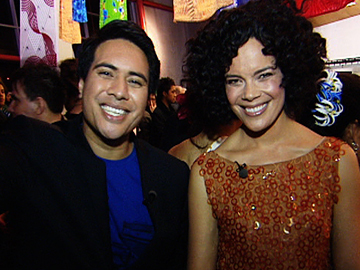 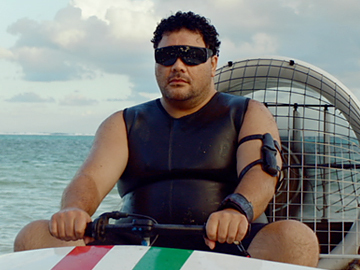 The title of the weekly series signalled a focus on Pacific stories, but the show struck a balance between both Māori and Pacific topics. 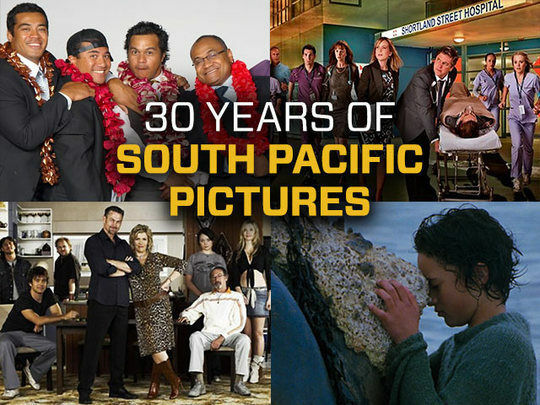 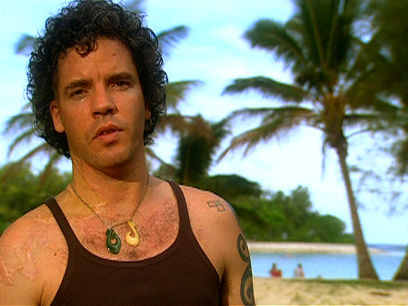 Screening on Sunday afternoons on South Pacific Television, the series was initially produced in Hamilton.